Ubisoft’s next Assassin’s Creed installment, Assassin’s Creed 2019, is reportedly set in Greece. The rumor originates from independent video game writer and researcher, Liam Robertson, who correctly leaked on upcoming games in the past. As said, the upcoming new AC game is allegedly releasing next year for PlayStation 4, Xbox One and PC. A Switch version isn’t totally ruled out yet, but the less powerful hardware in Nintendo’s latest platform might prevent a Switch port. 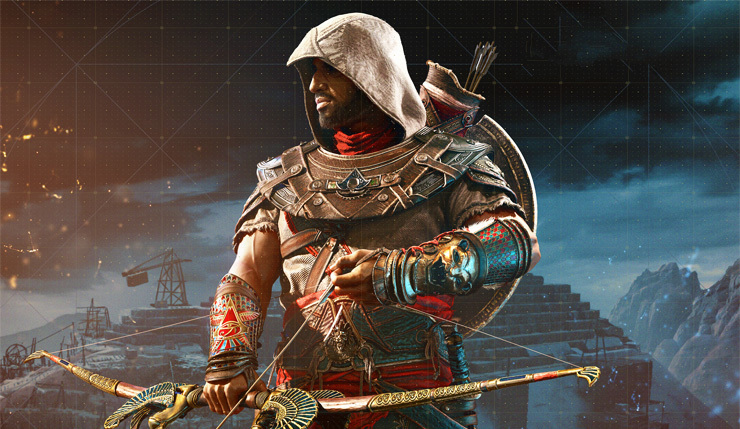 For now, take the information above with a grain of salt as Ubisoft has yet to officially confirm a new Assassin’s Creed game. We’ll keep you updated as soon as we learn more. For now, you can check out our Assassin’s Creed Origins review right here.